Built Tough: 12 oz. vinyl stands up to heavy abuse. Versatile: D-rings for easy attachment to kayak, canoe, handlebars or backpack. 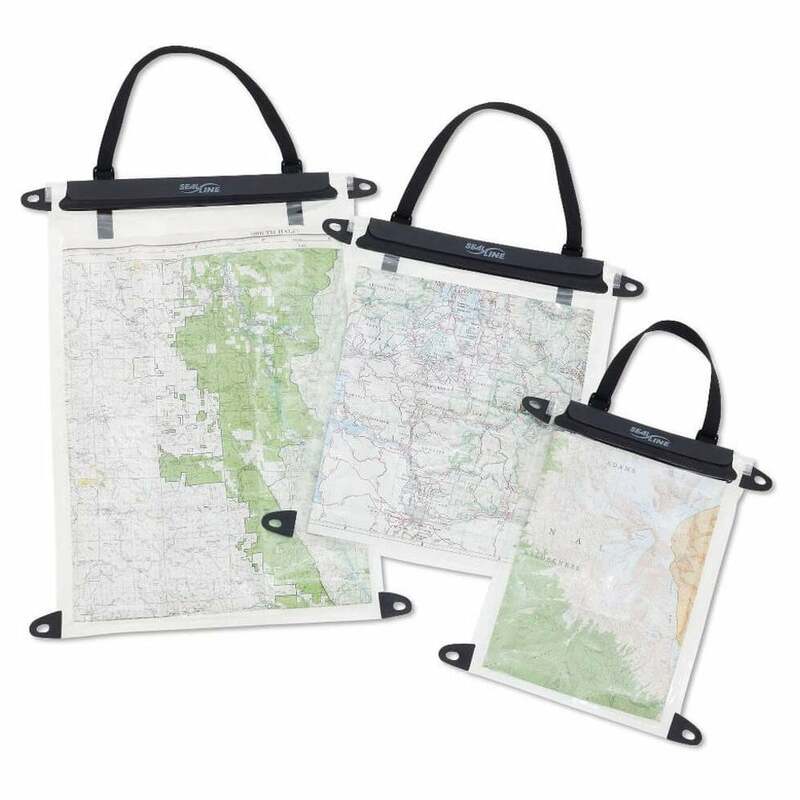 Handy to keep your map dry on all your adventures!